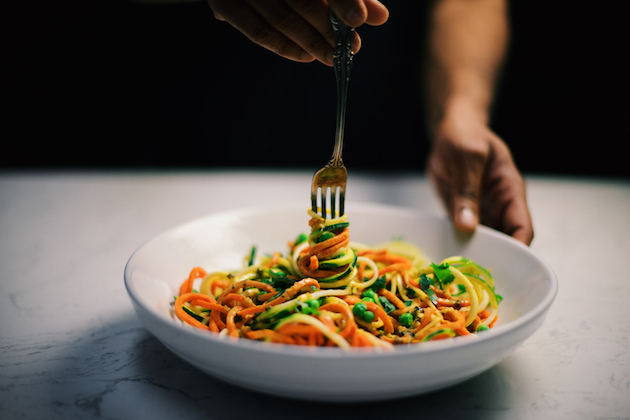 I’ve always used spiralized veggies as a sneaky way to incorporate more vegetables into my family’s diet. 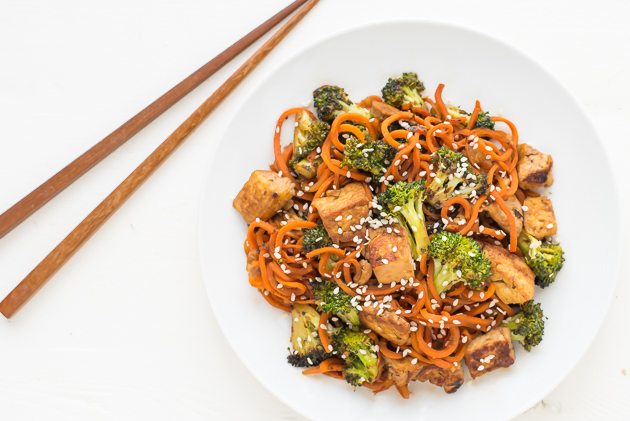 Not only did this Spiralized Sesame Carrot Tofu Stir Fry convince my husband to inhale an entire plate of vegetables, he went back for seconds, unprompted. In our home, curries fall into the comfort food category. This version is based on the coconut curries from Goa, a state located along the west coast of India.